Brown flax seed have an earthy flavor with a hint of nutty undertones. Although small in size, these crunchy tidbits have multiple health benefits. They have an appealing subtleness and can be included in your breakfast cereal or smoothie, added to main dish or side recipes, used as a topping for salads or incorporated into a variety of baked goods. The term superfood is associated with foods that are exceptionally beneficial to your health. Brown flax seed earns a spot in the superfood category because they provide support to the heart, digestive system, bones, skin, hair and eyes. Flax seed can be a beneficial part of a weight loss plan. They help reduce the risk of cancer, especially breast, ovarian, prostate and colon cancer. They also help maintain an acceptable blood pressure and cholesterol and are beneficial to a diabetic diet. Flavorful, nutritionally-dense, extremely versatile brown flax seed can be a valuable part of a health-conscious diet, weight loss plan, low carbohydrate diet or diabetic diet. Fiber is an important component of any diet. It provides support to the digestive system, and intestinal tract. 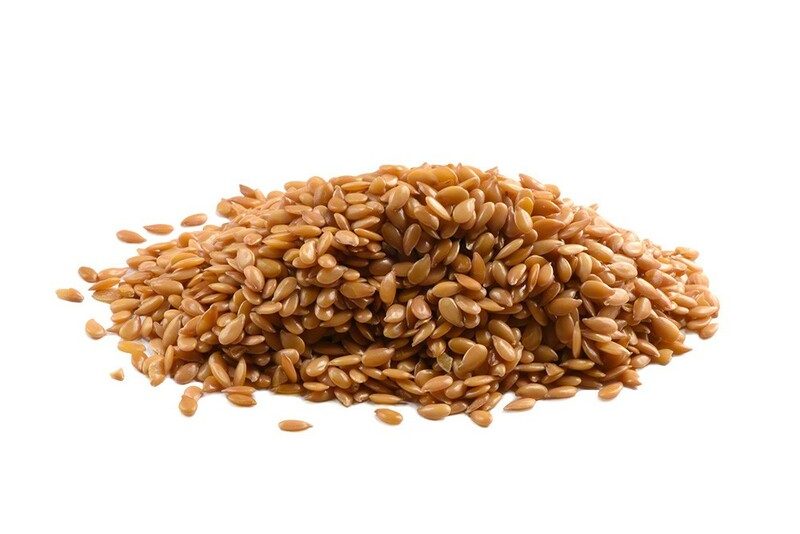 Flax seed contains high levels of mucilage which is a gel-forming fiber that is beneficial to the intestinal tract. Adding flax seed to your diet can be beneficial to your hair, nails and skin. Flaxseed is an excellent source of antioxidants. 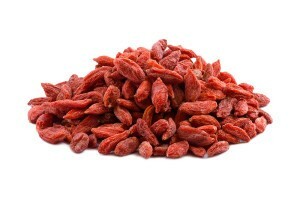 Antioxidants are essential to anti-aging, hormone balance and healthy cells. They also play a vital role in helping ward off colds and flu. Flaxseeds can be a beneficial part of a heart-healthy diet. 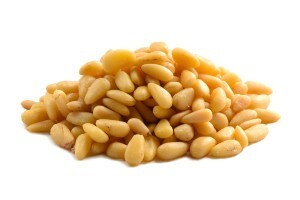 They can promote good cholesterol, reduce blood pressure and reduce inflammation. Buying bulk flax seed is a convenient way to have this beneficial superfood on hand to incorporate into your daily diet. An omega 3 known as alpha-linolenic acid or ALA is a necessary acid that our body can’t make on its own. To acquire the health benefits of ALA, you must include foods in your diet that are a source of this important Omega 3. Flax seed is an excellent source and is an easy food to incorporate into your diet. The omega 3 in flax seed can provide energy, give support to the immune system and nervous system and promote heart health. Omega 3 fatty acids play a vital role in reducing the risk of stroke. When you find brown flax seed for sale, you may be inclined to purchase it in bulk amounts because of its nutritional value and versatility. If you do that, it’s essential that you store the seed properly. 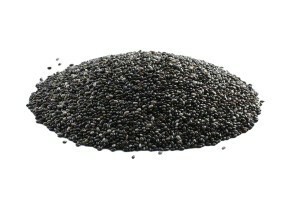 Due to its high concentration of fatty acids, flaxseed can spoil quickly if not stored in the refrigerator or freezer. Flaxseed must be consumed in a ground state in order to acquire the nutritional benefits associated with it. You can purchase whole flax seed and grind the seed in a coffee grinder to get the amount you need for a recipe. Flax seed can be mixed into oatmeal, yogurt, cereal or a smoothie. You can mix ground flaxseed into a muffin mix, cookie dough, various types of batter such as pancake batter or cake batter. Flaxseed has a nutty flavor. However, the nutty flavor is typically undetectable when the ground seed is incorporated into sweet baked goods. Flaxseed can be added to meatloaf, casserole, spaghetti sauce or other main dish recipes. Ground flax seed can also be used in the breading for meats and vegetables. Many times, when side effects occur with flaxseed it is due to the consumption of a large amount of the seed. Stomachache, bloating and gas may occur when the consumption amount is too excessive for your system. There are some other side effects related to flaxseed that you need to be aware of. Flaxseed may have estrogen-like effects that can cause a change in menstruation. Flaxseed is not recommended for diabetics because it can cause an increase in blood sugar levels. Flaxseed should not be included in your diet if you have bleeding disorders or take blood-thinning medication. Flaxseed is not recommended for people with bipolar disorder. Good quality seeds, I use them in my bread baking and they are just excellent. Great addition to my oatmeal and love to use it in baking. Just be sure to grind it before use. This is the first time I have tried flax seed and I have to say they add a crunch to my cereals and salad and they are great for you as well. Also love the price! Very fresh and great price. Great product. Love the price. Great to get the whole seed so I can buy in bulk and grind myself so they last longer! Great addition to my salads! Perfect service, quality and price. Everybody knows about the benefits of chia seeds. But when you try this organic quality products the benefits in your get multiplied. I bought 25lbs for the third times now. This very good price. I press my own flaxseed oil. It is very tasty. The Flax Seeds are quality seeds. Go great in many things and the Nutstop really packs them in. Great job! The price was so good, i bought a new small grinder just for flax. I grind into a fine powder and add to my morning protein shakes. Adds thickness to my dairy free morning!!! Has a mild nutty taste. This product is the #1 reason to use this web site! Great price for a great product. The price was so good, i bought a new small grinder just for flax. I grind into a fine powder and add to my morning protein shakes. Adds thickness to my dairy free morning!!! Back for more – good product at a great price! Moderate quality flax seed. Need to be checked for hulls and husks, as some were present in my order. Also, these flax seeds are brown flax seeds, not golden flax as illustrated in the listing. Price is good for the product quality. Like a previous reviewer, I also grind these in my coffee bean grinder. It’s fast and easy to grind the whole bag a scoop full at a time. Super price on a great product – Thanks! Healthy ingredient needed for our new extractor/blender. Knowing the level of quality and customer serbice, I was pleasantly surprised at the price. This is a good price, very good. I do think you have to grind them before you use them or there is no benefit to taking them. They need to be milled. A coffee grinder does a good job. I put a couple of cups of flax seed in the Granola that I make to lower my Cholesterol and it really adds to the taste and texture.. I store these in my freezer and they last a long time. A great addition to my homemade bread. These go great in anything; high quality high freshness. I received my shipping today. This is the first time I have ordered flax seeds. They are great quality. So looking forward to using them in recipes!!! The price is great for me to order in bulk.